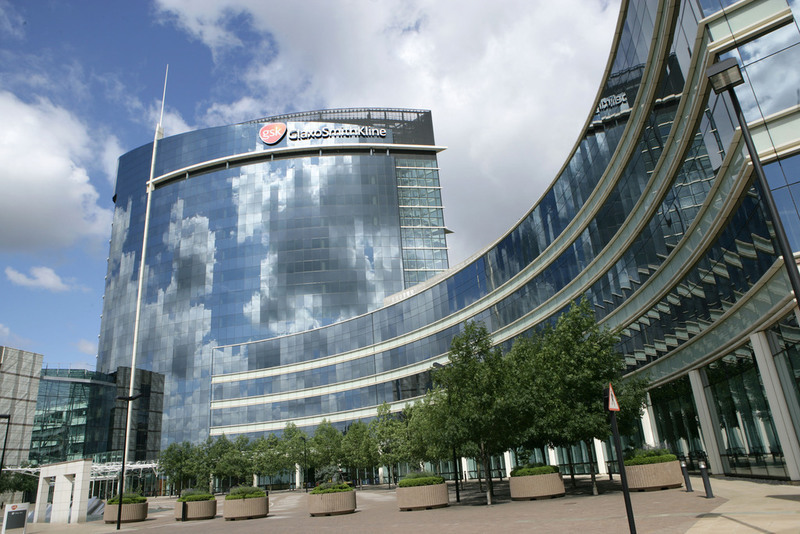 GSK acquired Tesaro, which developed dostarlimab in alliance with AnaptysBio. Credit: GSK. GlaxoSmithKline (GSK) has reported positive findings from the ongoing Phase I/II GARNET clinical trial of dostarlimab in recurrent or advanced endometrial cancer patients who progressed on or after a platinum-based therapy. According to preliminary data, dostarlimab led to clinically meaningful and durable response rates in patients. The drug was observed to be well-tolerated and its safety profile was consistent with that of an anti-PD-1 therapy. Formerly called TSR-042, dostarlimab is an investigational humanised, anti-PD-1 monoclonal antibody that binds to and blocks the PD-1 receptor interaction with PD-L1 and PD-L2. The drug was developed by Tesaro in alliance with AnaptysBio. 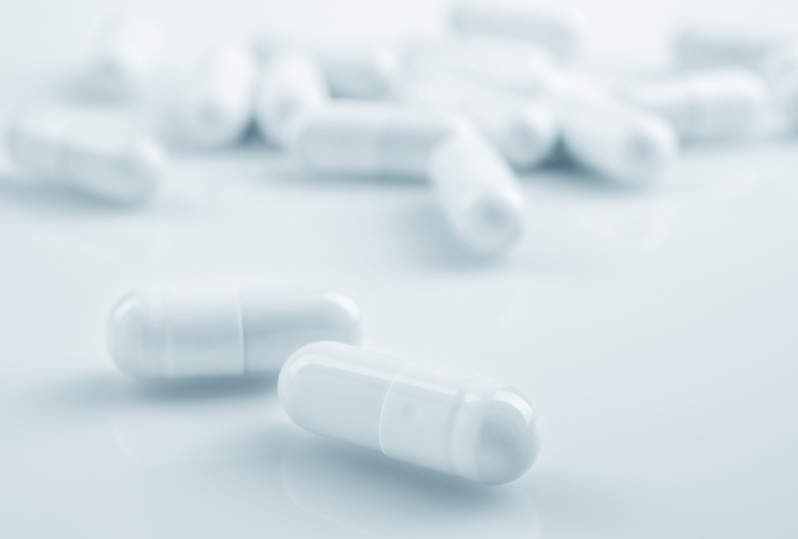 Tesaro has been acquired by GSK and is now part of the UK pharmaceutical giant. GARNET is designed to assess dostarlimab as monotherapy in advanced solid tumours. The trial included a cohort of 41 microsatellite instability-high and 79 microsatellite stable endometrial cancer patients, along with five with an unknown MSI-status. Participants received 500mg dostarlimab dose once every three weeks for four doses, which was followed by 1,000mg once every six weeks until disease progression. The investigational drug led to a clinically meaningful response rate, regardless of MSI status. In specific, overall response rates in the full population, MSI-H population and MSS population were observed to be 30%, 49% and 20%, respectively. Disease control rate during the study was 53%, 63%, and 47%, respectively. The durability of response was found to be similar between the MSI-H and MSS arms. At least one treatment-emergent adverse event (TEAE) occurred in 88 of the total 125 subjects. The most common dostarlimab-related TEAEs were fatigue, diarrhoea, and nausea. Tesaro president and chief operating officer Mary Lynne Hedley said: “Currently, treatment options for women with advanced or recurrent endometrial cancer are limited, with only one FDA-approved agent for a subset of these patients. These results have been presented at the 2019 Society for Gynecologic Oncology (SGO) Annual Meeting on Women’s Cancer in Honolulu, Hawaii.